The comfiest sandals you will find & nothing beats hockey, so SummerSkates are a must have for any hockey fan. We love anything that mixes everyday practicality with hockey passion. So it's no wonder why we are in love with SummerSkates! SummerSkates look ridiculously cool, but it is their comfort and quality that makes them a product we deem "Cave Approved." Lots of products out there can only do one, maybe two, of the three major components that make up a good product. SummerSkates nail all three. Cool design, Comfort & Durability - All at a very reasonable price point! It's because of the product but also because of the people at SummerSkates that we've worked with, is why we trust SummerSkates as our official skate of the THL. We read Myles' story of how SummerSkates started and his story relates to our ambition and passion for hockey. That's why we needed to have some at The Cave. 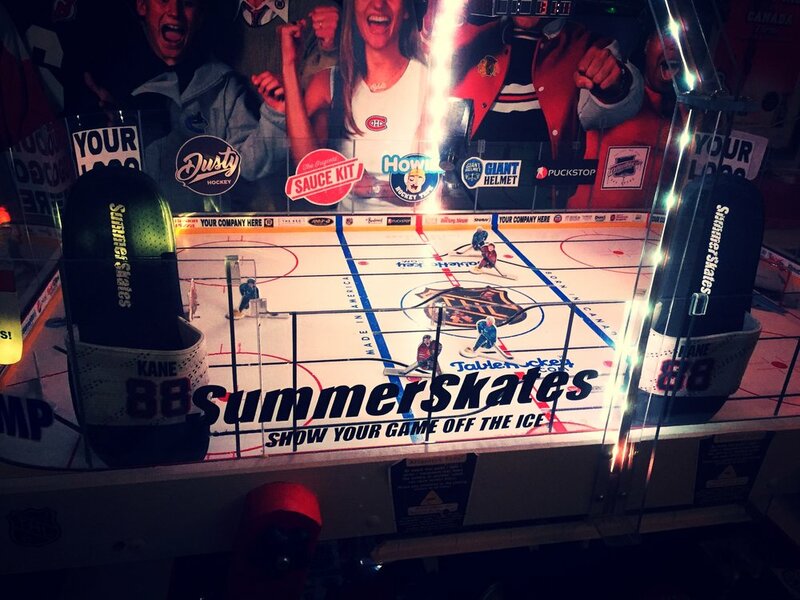 You can see our SummerSkates in the photos - we wear them while playing tabletop hockey, around The Cave, saucing in the backyard and to and from the rink. Grab yourself a pair, you won't be disappointed! 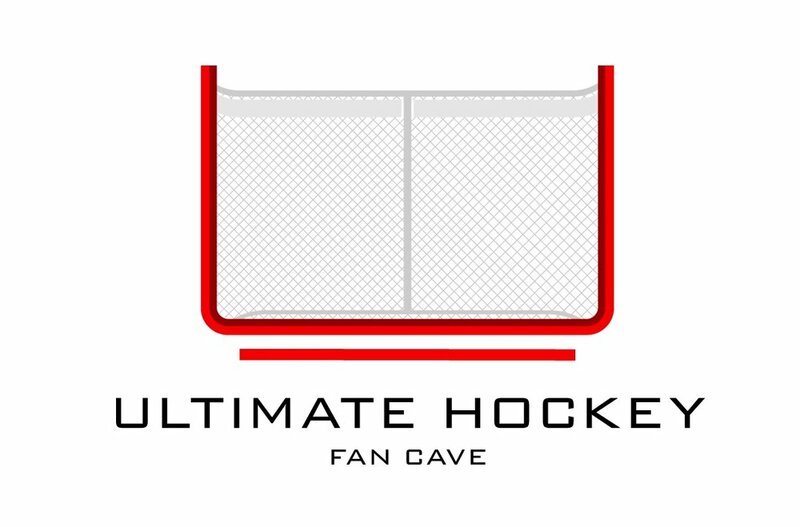 So when you buy SummerSkates, know you are getting a quality product and that your money is going towards good people and their love of hockey - A model hockey company that The Cave is proud to be partnered with. Be sure to order your SummerSkates now!